Welcome to Outreach Careers - Outreach, Inc.
Our mission is to empower Christian churches to reach their communities for Christ. Our vision is to reach every home in America with an invitation to a local Bible believing church. Just stopping by? Click here for the RSS feed and always know when we post a new job! Come join our team and become part of a God-sized vision! 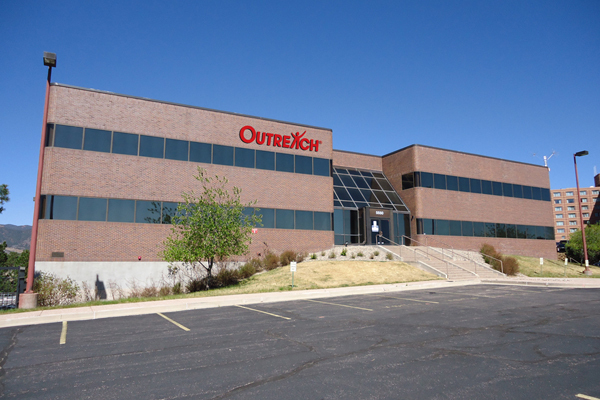 Voted a Best Christian Workplace in 2016 and 2017 by our team; and founded in 1996 by a Christian church-planting couple, Outreach, Inc. is a church marketing and media company that equips thousands of churches to reach their communities for Christ through print, digital, social and film media. The Media Group has websites that reach over 200 million church leaders and Christians in every country of the world. These sites include: Faithit.com; ChurchLeaders.com; SermonCentral.com; ChurchJobFinder.com and ForEveryMom.com. 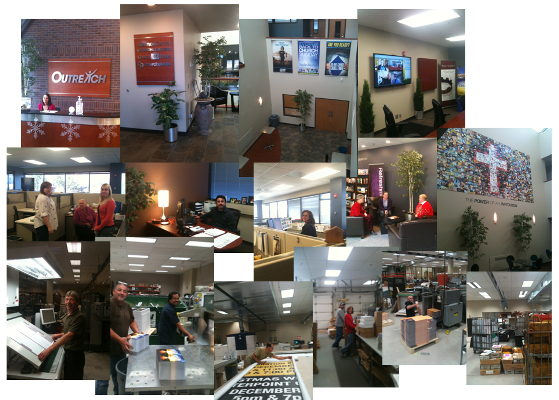 The Media Group is an innovative, web-savvy and Gospel-passionate editorial, and web design team. The group also includes Ad Sales, a group of experienced account executives who help businesses and ministries to communicate to the Outreach customer base via lead generation, banner ads, print ads and other advertising opportunities. Come join our engaged, growing and innovative team. Use your gifts, skills, and experience to equip the Church to share the Gospel. To equip the Church to reach people with the Gospel of Jesus Christ. To equip the Church by providing 1 billion pages of content capable of changing lives for eternity.